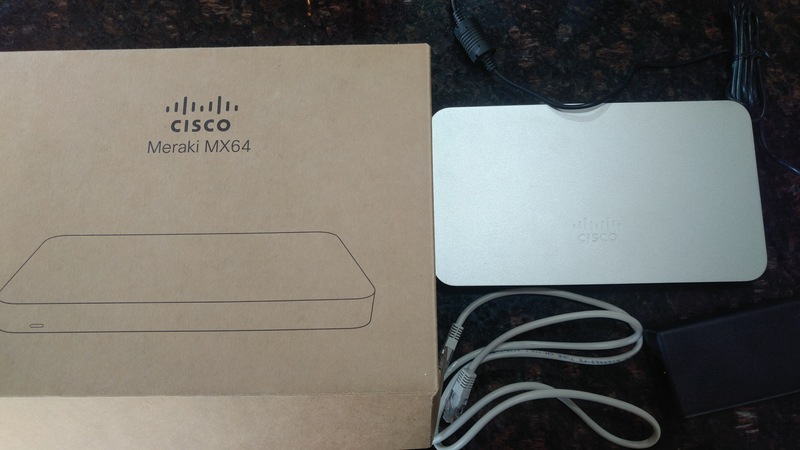 I no longer have a need for the Cisco Meraki MX64. It was only used for testing. It is in working condition. It has been reset to defaults and is unclaimed. It comes in the original box with the power and network cable. See the listing here. Performance and security is always a balancing act, but in the case of DNSSec it’s a no-brainer. In short, DNSSec allows a client to trust the domain owner when performing DNS queries. It’s another step to defending your domain (and subsequently your content and network) from the bad guys. An added benefit is there is no noticeable impact to performance! 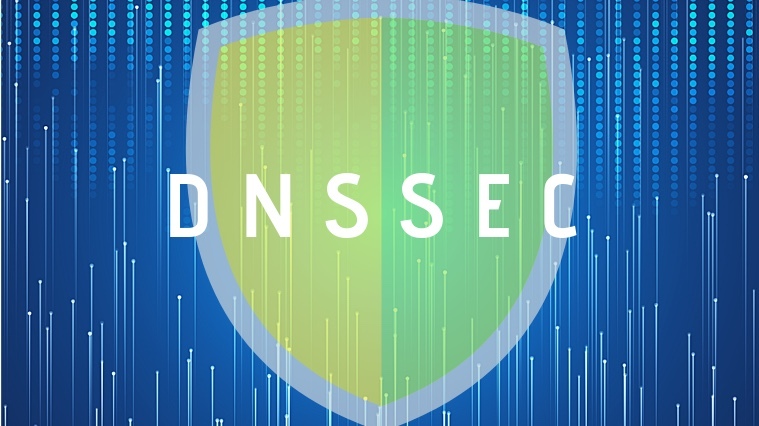 CloudFlare just released a great blog post on their DNSSec offerings and how they are expanding. So, all credit goes to Colm MacCárthaigh for this one. I think his recent post on Shuffle Sharding is so go it deserves a share and a place on my blog to serve as a reminder for me from time-to-time. This is one way AWS achieves the level of reliability and stability it has for its customers. Some of the methodology can easily be applied to traditional and on-prem infrastructure though as well. Symptoms Website randomly goes down a few times a week Server stopped responding Network and CPU logs show a small spike, but not enough to lock up a server Stopping and starting the server resolves the problem Details This pattern repeated several weeks until the customer grew tired of rebooting the server. The evidence did not seem to lead to a system issue or network or security security problem such as a denial of service. Did you know you have a public Amazon profile that is automatically created when you sign up for an Amazon account? This profile doesn’t provide too much information publicly by default, but it is another data point for 3rd parties. 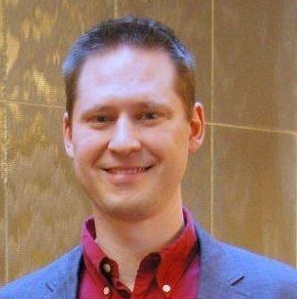 Michael Bazzell from Intel Techniques provided a quick guide in his latest email newsletter on how to take a few easy steps to secure your Amazon profile. The following is an excerpt taken from his email, and is intended only for a quick reference. I have attended multiple Wireshark webinars presented by Riverbed and leaders in the field. They title this series “Return to the Packet Trenches” with some sort of variation or subtitle for the different sessions. I always walk away with something new. This latest webinar was no exception. 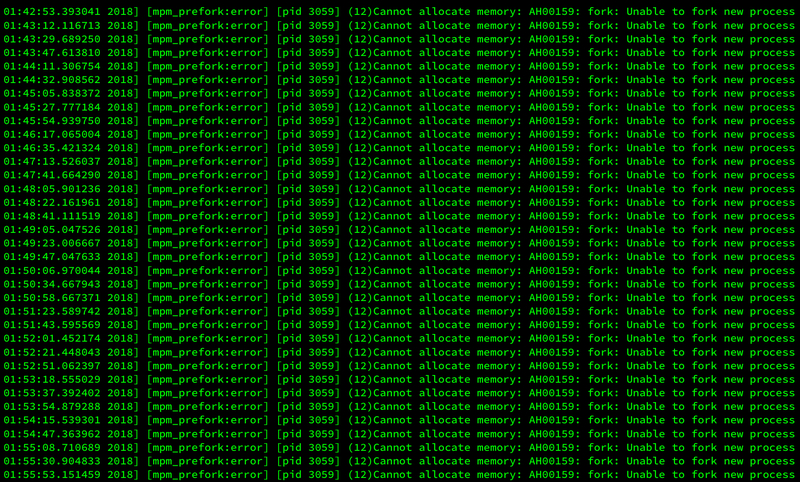 It reviewed several CLI options for creating, analyzing, and editing packet captures. I highly recommend attending these webinars if you have any interest in Wireshark and staring at packets. Other than the main character being a manager, it is amazing how close this book mirrors my career path so far. This is fiction, but does a good job introducing business and cloud concepts. I would definitely recommend this for anyone in IT. The Phoenix Project: A Novel About IT, DevOps, and Helping Your Business Win by Gene Kim My rating: 3 of 5 stars A story that anyone from an IT operations background can relate to. As I transition to working in “the cloud” more I am embracing the new technologies and methodologies. However, I’m also trying to replicate what I do in on-prem environments when it makes sense. One way I like to collect and analyze data is using NetFlow. 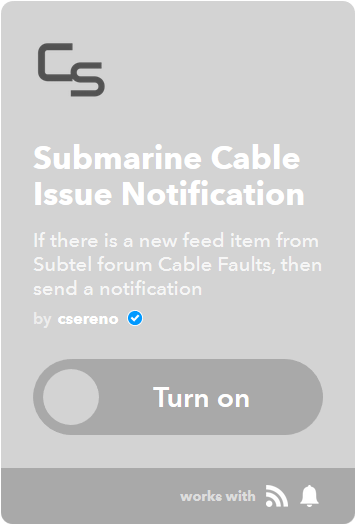 NetFlow provides network conversation details at a higher and summarized level. This has led to quicker recovery time on numerous occasions, or avoided issues entirely.